Ellumiglow Lighting Technologies Blog: What's Classier Than an LED Dining Table? The new Arbonata Light Table incorporates technology with a modern flare. What happens when you combine 1,700 LED Lights into a table, artistically displayed as a tree? 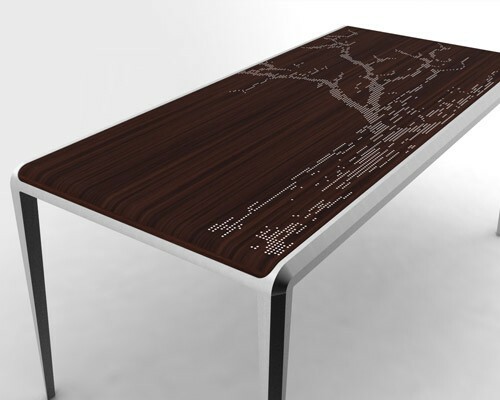 You get a uber modern new dining table fit for, well, Tron. Price for this table is still yet undisclosed. For more information on the LED Light Table, check out Arbonata.com.